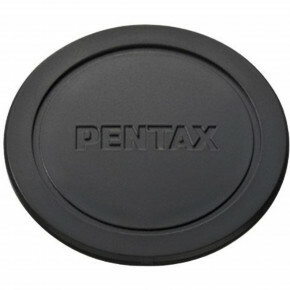 The PH-RBD 62mm is compatible with the PENTAX-DA 18-270mm SDM lens. 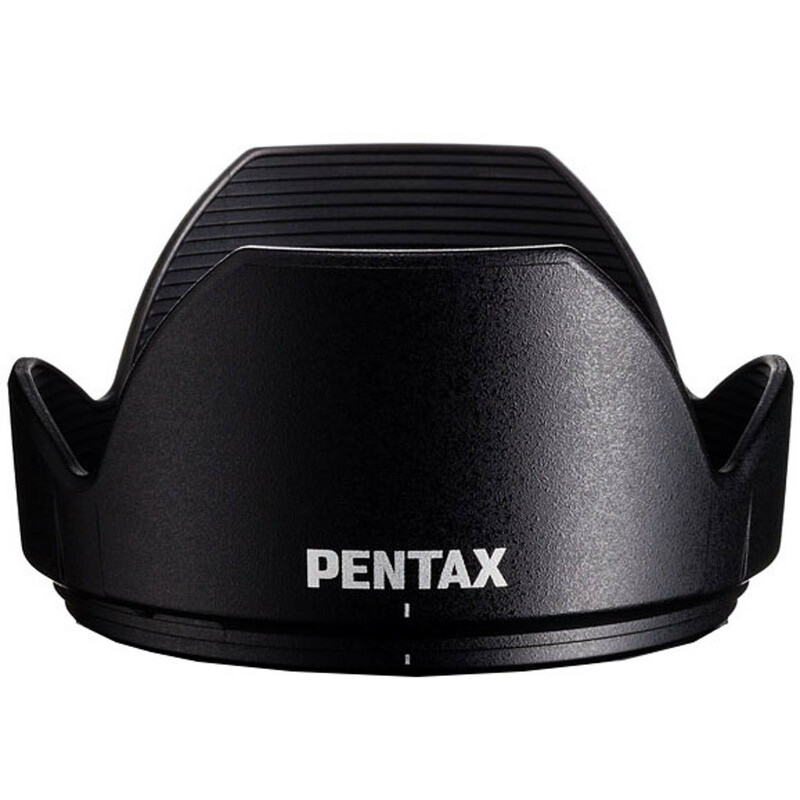 The lens hood reduces stray light and protects the front lens from damage. Prevents unwanted light from entering the lens.